Liverpool captain Jordan Henderson has paid tribute to fellow compatriot and teammate Alex Oxlade-Chamberlain. The England international sustained a serious knee ligament injury while playing for the Reds against AS Roma in the first leg of the Champions League semi-final and he has since been left on the sidelines. 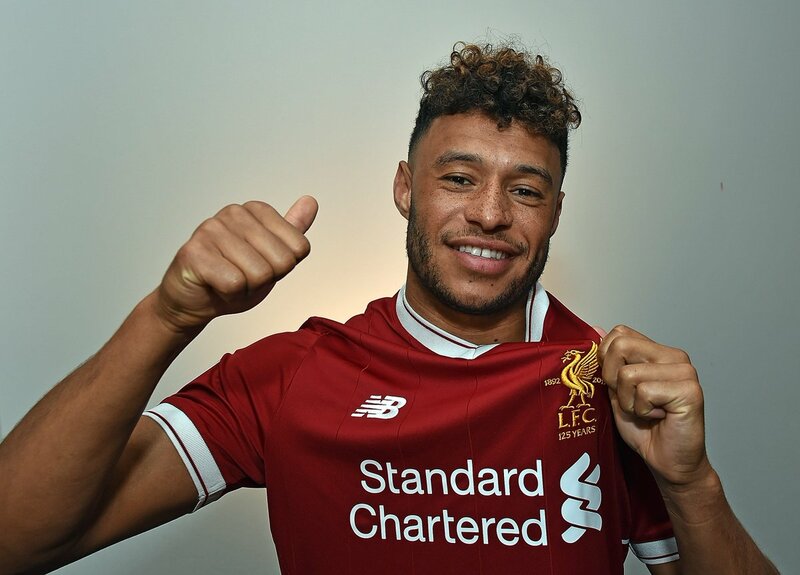 Initially, it had been suggested that the former Arsenal man could return to action by the start of the 2018/19 season but manager Jurgen Klopp disclosed the truth during pre-season that the Englishman may miss entirety of the current campaign through his rehabilitation programme. 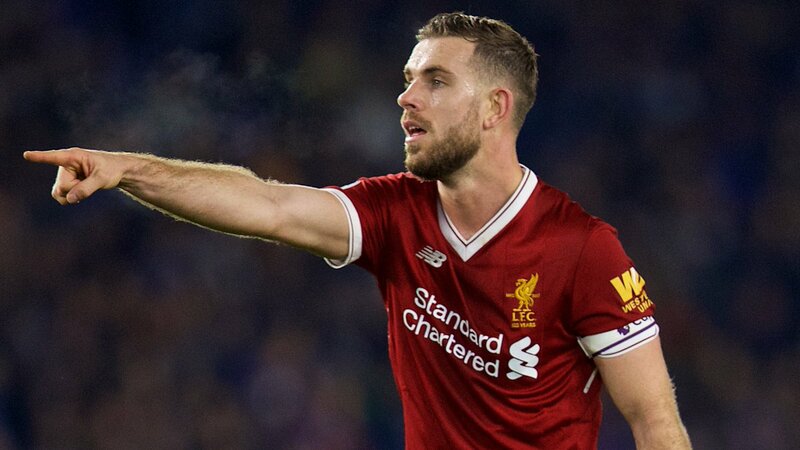 As such, the midfielder is facing a fresh low in terms of his professional career and Henderson has praised him for the positive reaction whenever they have spoken to each other.